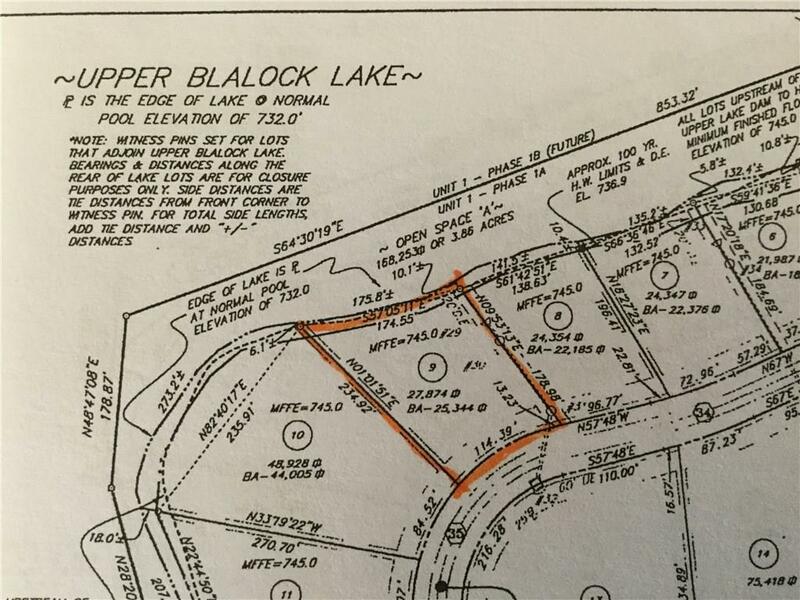 Dramatic Lake Front homesite in Blalock Lakes, the only gated community in Coweta County. Enjoy the outdoors and the unique lifestyle that Blalock Lakes, a Sporting Club and Community, offers. The finest amenities are available to property owners, and all just 45 minutes from Hartsfield/Jackson airport. I am interested in 9 Buckeye Ridge, Newnan, GA 30263.